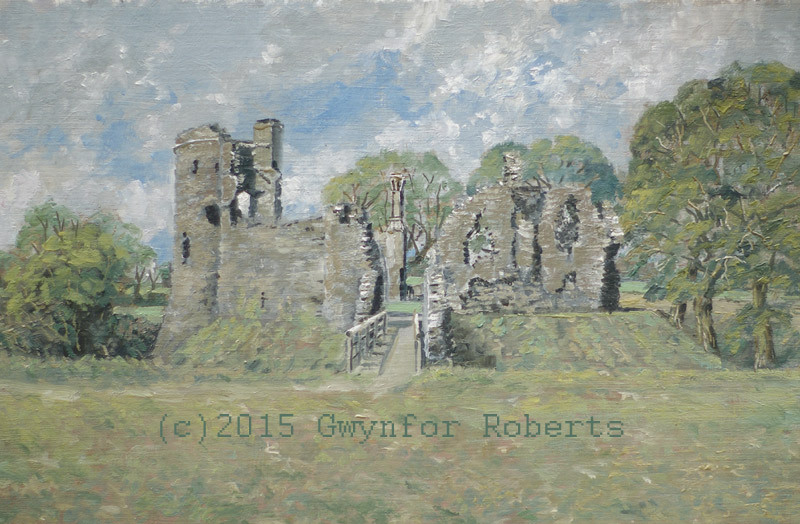 This painting shows the front view of Grosmont Castle, one of five castles I visited during April '15. Whilst a smallish castle it still has that big appeal. A very enjoyable visit.